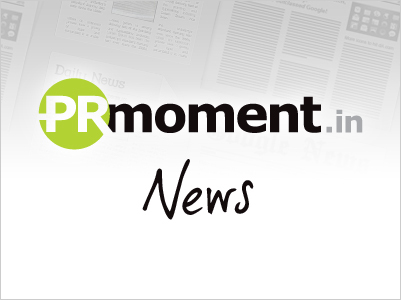 Franchise India has recently announced the appointment of Crosshairs Communications for their PR and SM brief. Franchise India Holdings Limited is Asia’s largest franchise solution company since 1999. Although the partnership has just been reported, Crosshairs Communication has already successfully executed the PR campaign for the, recently concluded, 4th India Restaurant Congress 2014 organised by Franchise India. The agency has also delivered great results on the social media platform – The total exposure for Franchise India was 225,968, the total reach was, 92,857.